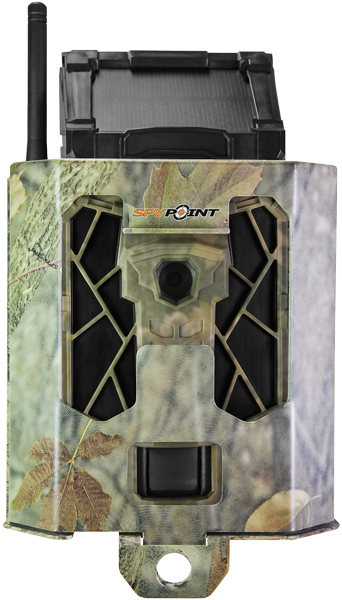 The SPYPOINT LINK-S 4G LTE mobile scouting trail camera (non Verizon version) is the next-generation scouting tool which can send motion-triggered or time-lapse pictures to email, including your cell phone. The LINK-S mobile scouting camera provides the advanced tool you need for scouting and hunting, wildlife research, surveillance, and other applications where it’s important to see your photos when they are taken, not days or weeks later. This camera combines our leading cellular technology with our innovative solar panel! Now unlimited power is available on the world leading LINK camera! The 42 Infrared LEDs allow for up to 100 feet of flash range with the fastest trigger speed on the market, at 0.07 seconds. The LINK-S trail camera has the easiest activation on the market and is connected to the largest network providers. Access photos 24 hours a day without travel or SD card retrieval. No need to deal with 3rd parties for your service, SPYPOINT handles everything. The camera include a FREE monthly plan which will of the transmission of 100 photos a month when no other plan is selected. Use the camera year round at no extra charge! Manage your account, camera settings and photos through the FREE LINK app. Comes with a FREE 16GB SD card! The displayed shipping price is for '1' SPYPOINT LINK-S 4G LTE Infrared Solar Powered Trail Camera. 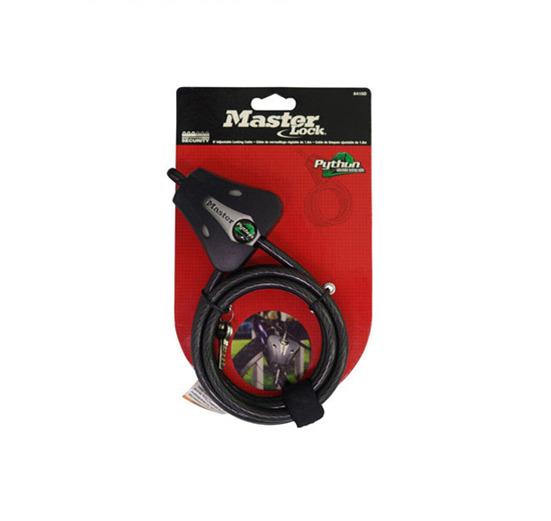 To find the shipping cost for all your items, please view your cart.